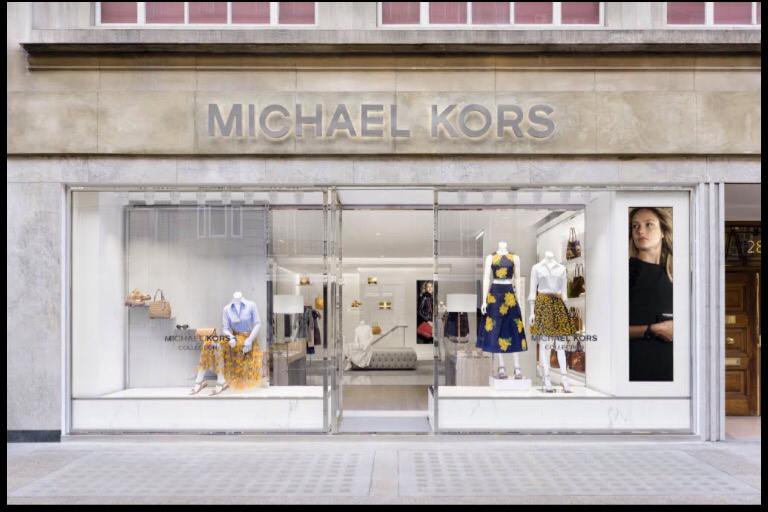 Michael Kors opens in London first Collection store in the U.K. 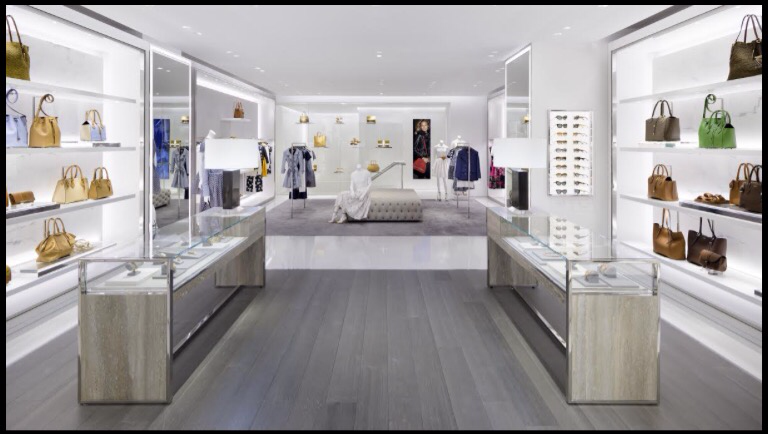 The first Michael Kors Collection Store in the UK covers a space of 1,800-square-feet at 29 Sloane Street. The new store carries ready-to-wear and accessories from Michael Kors Collection, as well as watches, jewellery, footwear and eyewear. The store will also carry a selection of the brand’s fragrances. The brand’s in-house team designed the store experience to echo the label’s casual-chic aesthetic, using elements like sleek fixtures, mirrored surfaces and glossy, large-scale vintage photographs to evoke jet set glamour and timeless sophistication. Available at Michael Kors Sloan is the Bespoke Miranda, the first custom-made product initiative launched by the brand that allows customers to create a signature handbag with an entirely personalized feel. Posted on May 5, 2015, in #international, #luxury, #retail, #uk. Bookmark the permalink. Leave a comment.